Real visits - no bots! Beware of other sellers selling similar services thru automated bots. You'll get daily 400-500 visitors (95+% USA) through search engine for 30 days for just $5. ✔ If you want to track all the details only from your Google analytics please make sure you have correctly activated your google analytics code. 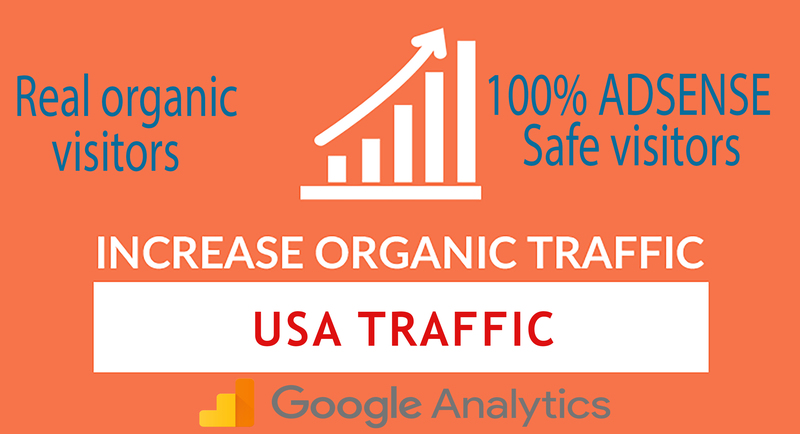 I will send daily USA keyword targeted organic traffic with low bounce rate is ranked 5 out of 5. Based on 53 user reviews.